This one is based on something they can't control — how much it rains. A new bill in the Garden State would create local or regional "storm water utilities," so that municipalities can tax properties with long driveways, big buildings or sprawling parking lots – all of which create a lot of rainwater run-off, the TV station reported. "With all the salt that we've had on roads recently, that's all running into the sewer systems. So you can't ignore problems because they don't go away," Senate President Steve Sweeney (D) told the TV station. Under the law, each of the states 565 municipalities could set up a public stormwater utility to "build and manage sewer systems to treat pollutant-filled stormwater runoff," according to the newspaper. The utilities would also have the power to levy "steep fees" on properties. "A lot of our economy is based on, obviously, the shore. We gotta make sure we keep it that way," Codey told the TV station. Codey called the tax "a small cost to live safely." Some homeowners say it's crazy. "They are crazy," resident Ramon Columna told the TV station. "As it is, there are too much taxes in New Jersey. Why would we want more taxes especially on cement, ya know?" Resident Leslie Cedillo told WLNY: "Our homeowner's taxes are as high as they can possibly be. They shouldn't go any higher. It's not fair." 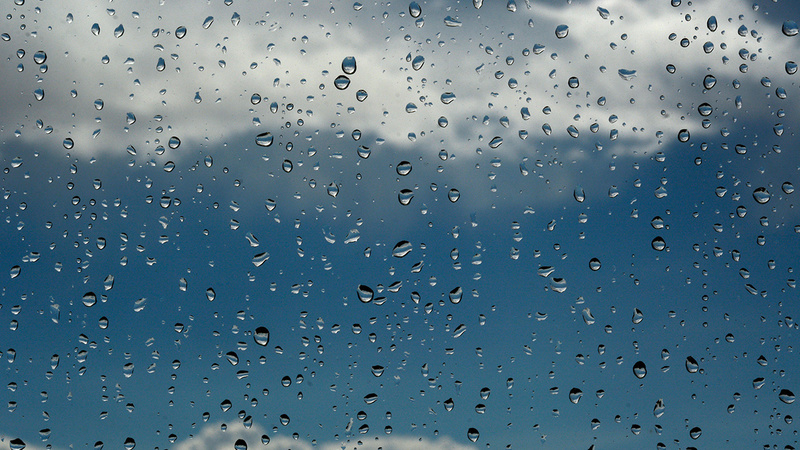 Some Republican lawmakers have dubbed it the "rain tax," WLNY reported. "We all want to protect our environment. We all want to preserve it for future generations," Republican Sen. Tom Kean, Jr., said. "But this is a weighted tax. The citizens of New Jersey...really with no oversight and no way to defend themselves against tax increases at local levels."